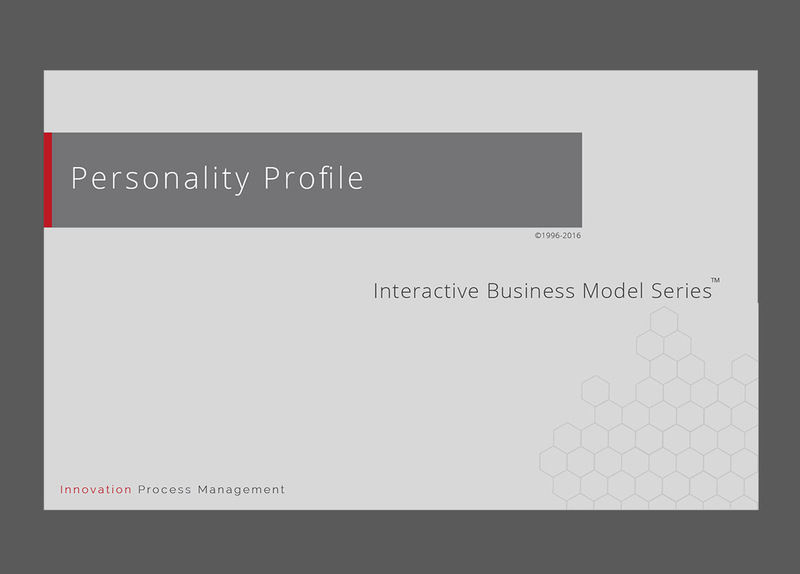 This model enables us to measure ‘positive’ and ‘negative’ traits which are then presented as a ‘personality profile’ in the form of a radial chart for further analysis. The process can be repeated over a period of time and the results recorded so that variations can be seen/acknowledged. A separate analysis is also provided in the form of Strengths and Issues, whereby the top 8 of each is provided. 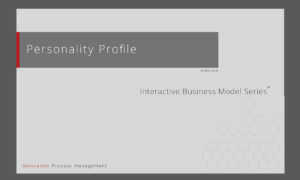 This model enables us to measure positive and negative traits which are then presented as a ‘personality profile’ in the form of a radial chart for further analysis. The process can be repeated over a period of time and the results recorded so that variations can be seen/acknowledged. A separate analysis is also provided in the form of Strengths and Issues, whereby the top 8 of each is provided. Personality is the essential individual character of a person. Personality is who and what we are without the labels of name, number and status that give us a social identity. We are all born with a distinctive unique personality that is gradually overlaid as we get older with what are called personality traits. There are more than 4,000 traits that characterise the attitudes and behaviours from which the personality of every human being is drawn. Traits include such terms as reserved, impatient, warm, friendly, easy-going, insensitive, suspicious and compulsive. Personality traits are the psychological mechanisms by which we respond to the world around us. Some are defensive and some competitive. Some are inborn and some acquired. We are born with natural personality just as we are born with natural talent and creativity. But we acquire personality traits as a result of our circumstances at birth and subsequent life experiences, many of which reduce our psychological growth and competitive performance. It is also true that we can make a conscious effort to develop and improve those traits that will be of most help to us in work and in our relationships. This model enables us to measure positive and negative traits which are then presented as a ‘personaility profile’ in the form of a radial chart for further analysis. 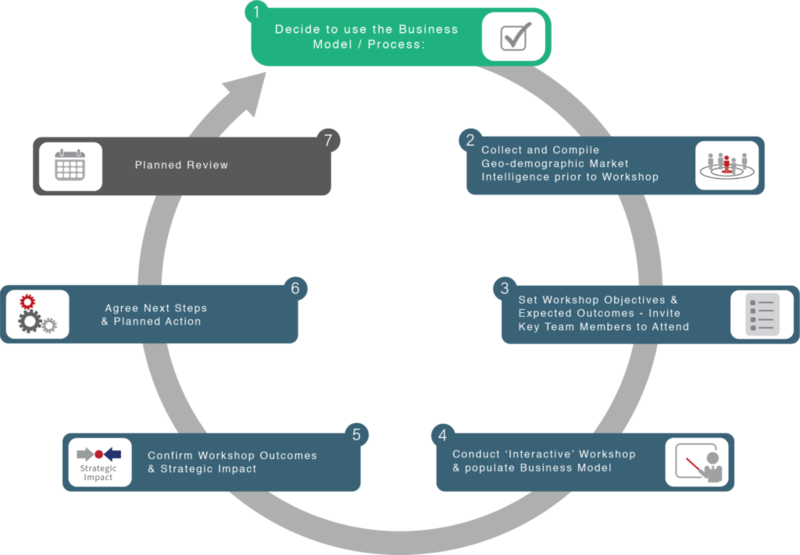 The model process can be repeated and the results recorded so that variations can be seen/acknowledged. A separate analysis is also provided in the form of Strengths and Issues, whereby the top 8 of each is provided. Note: This model requires a full version of Microsoft Excel – macro enabled to be installed on your PC / Mac.